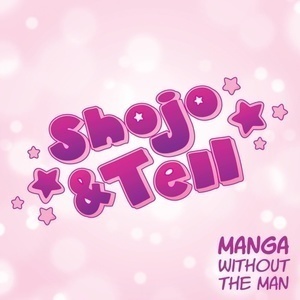 After September brought no new shojo manga series debuts in the US, October has brought two! Shojo & Tell host Ashley McDonnell and her bestie Asher Sofman have differing opinions on the quality of this month’s debuts. They discuss the wackiness of Kira-kun Today and what makes Io Sakisaka’s much-hyped Ao Haru Ride special (Ao Haru Ride is also known as Blue Spring Ride). Whether you like talking birds or childhood crushes, strange depression or persistent melancholy, there’s probably something here for you between these two series. Outro Song: “Sekai Wa Koi Ni Ochiteiru” by CHiCO with HoneyWorks. It’s the opening to the Ao Haru Ride anime, available on Crunchyroll. Buy the song on iTunes here. We’re doing a giveaway of Ao Haru Ridealong with this episode! It's open until 8pm PT Saturday, October 27th! Follow us on social media to enter.